Sub-Saharan Africa has received a “negative outlook” for 2018 from one of the world’s top rating agencies, Moody’s Investor Services. 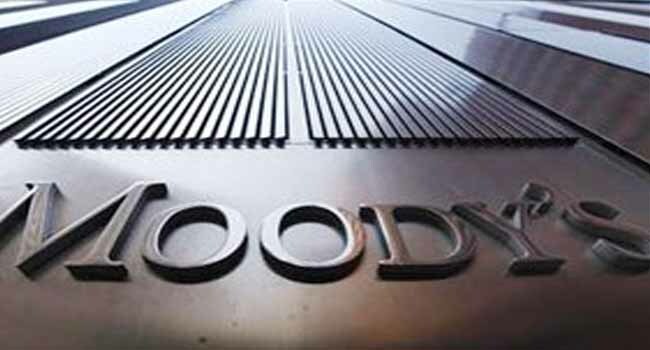 In a report released on Monday, Moody’s says the negative outlook reflects the region’s subdued growth recovery, fiscal challenges and higher political risks. Although Moody’s sees higher and more stable global growth in the New Year, it says Africa will get limited benefits of that because commodity prices are still low, in addition to domestic structural bottlenecks. The agency, however, notes that regional GDP growth is expected to move up slightly to 3.5 per cent in 2018 with high currency and refinancing risks. Moody’s rating overview shows nine out of 20 sub-Saharan sovereigns in “negative outlook” as at January 18, 2018.